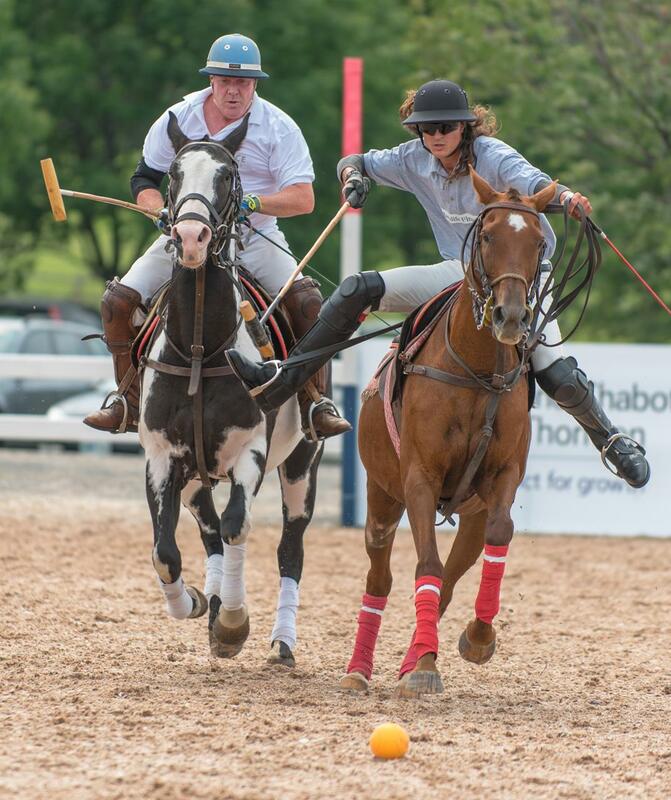 Annually since 2015, the Rotary Club of Ottawa South has been producing an exciting day of Arena Polo matches, dog agility and horse jumping shows, Aboriginal dance and drumming demonstrations, and even a hat contest! With food trucks, a kid zone play area, many great vendors and artisans, it has been a terrific family outing. Rotary Club of Ottawa South created this fun and exciting family day as a fundraiser for important local charities and institutions. Beneficiaries have been the Wabano Aboriginal Health Centre, Queensway Carleton Hospital, TROtt, and Wound Warriors Canada. Visit polointheparkottawa.com and watch for information on Polo in the Park Ottawa.